Our mission: To develop students as leaders and plan, implement, and evaluate campus activities which enhance campus life, create new traditions, promote school spirit, and reach a diverse student population. 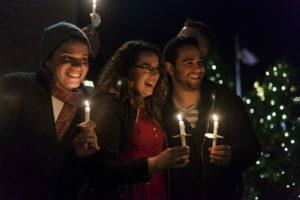 College life is more than lectures and midterms, it’s a place to enjoy yourself. 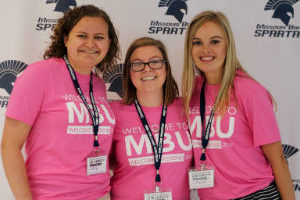 MBU encourages every student to get involved in campus life and making the most of your year on campus. 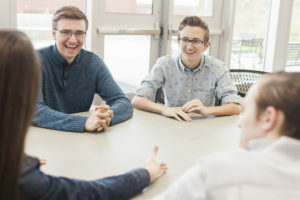 The Office of Student Activities serves students through planning and developing exciting campus activities, receptions and events to encourage student involvement. It serves as a resource to clubs and organizations by calendaring and coordinating their activities. 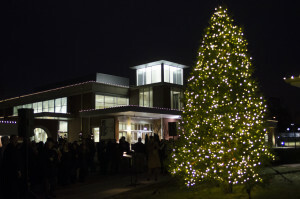 The Office of Student Activities provides the home office for the Student Government Association and the Campus Activities Board. 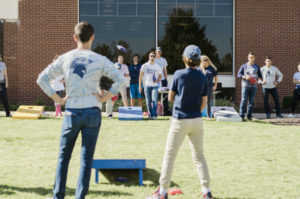 The academic year at MBU is enlivened by a variety of social functions, including Homecoming, Welcome Weekend, The Perk: The Event, Spring Fling, and various trips and monthly events. For more information or to get involved in Student Activities contact Lara Hines. 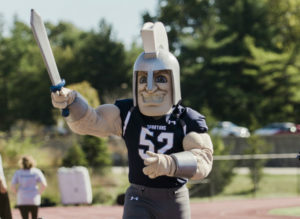 Get involved and updated about events by finding MBU Student Activities on Facebook, Twitter, and Instagram. The MBU Institute for Leadership program is designed for students of any background or academic major who are interested in developing their leadership skills. Students will pursue both the academic study of leadership as well as its practical and personal application in the community. For more information visit the page, MBU Institute for Leadership.